Emirates.com.in is Offering Best Deals On Flights. 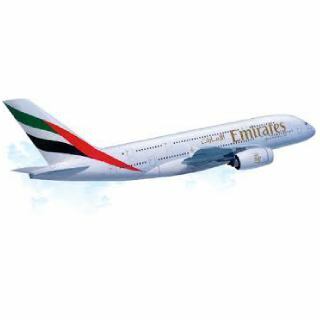 Fly with Emirates in Economy, Business or First Class and Get Best Fares on Flights Across World. No Emirates promotional code required. Book your flight now with World's best Airlines Service.